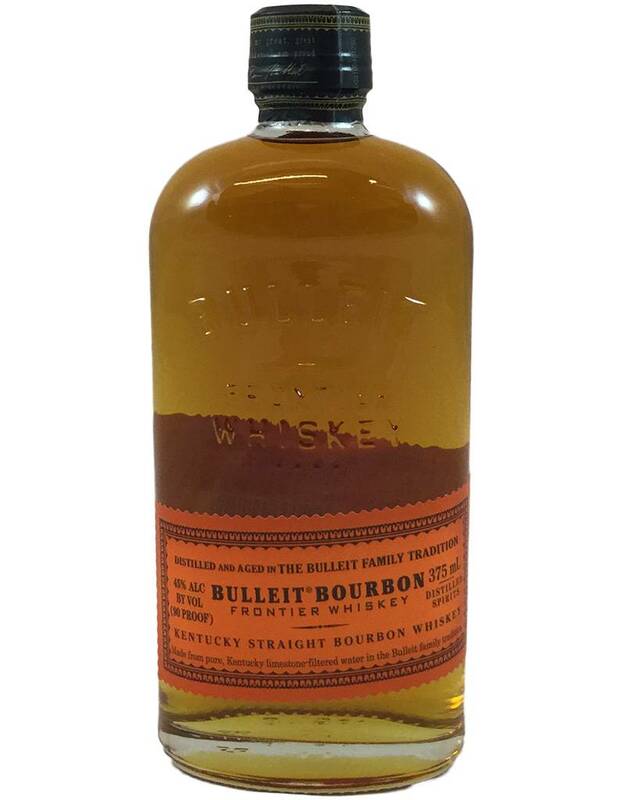 68% corn, 28% rye, 4% malted barley, Bulleit is marketed as a high-rye bourbon. 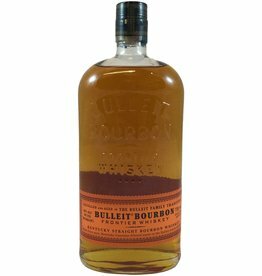 The rye shows itself in a nutty spiciness; otherwise look for caramel and floral aromas, dried herb/hay and a touch of coconut on the palate. Dusty/dry finish. 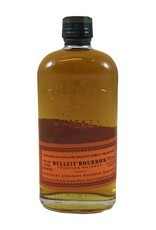 A good mixing bourbon.